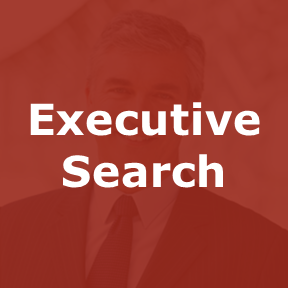 Because our firm is focused on identifying people matching the selection criteria required by our corporate clients, we suggest reviewing our current searches to determine a fit for a specific position. 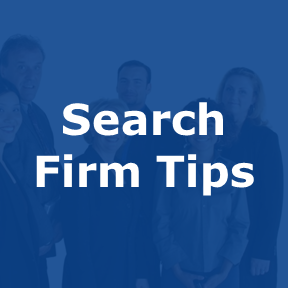 To learn more about how specialized search firms [different than placement agencies or career counseling firms] work you may want to review Search Firm Tips. 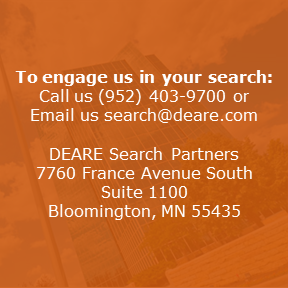 To learn more about DEARE and how to make your career interests known to us, please take a moment to review the information on our Candidates page. How do I initiate a discussion or a meeting? 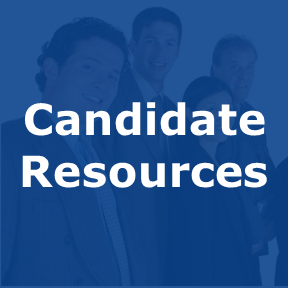 Start by making contact contact and establishing a connection/mutual visibility [see Candidates ]. What is the best way for me to contact you and get my information in front of you? 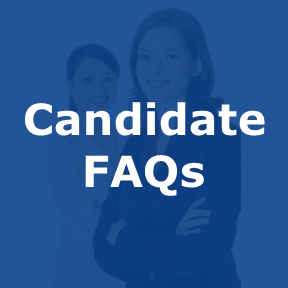 Email your resume accompanied by a brief professional introduction and a link to a professional profile or bio. Will you review my resume and introductory information? Yes. 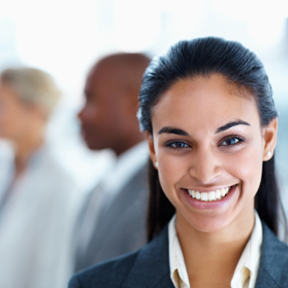 We review every resume, cover letter and professional introduction. 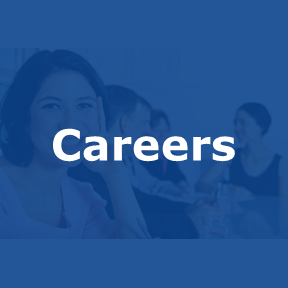 We are interested in discovering your professional interests and will give you every consideration as a prospective candidate for one of our engaged searches. What happens when I send my resume? 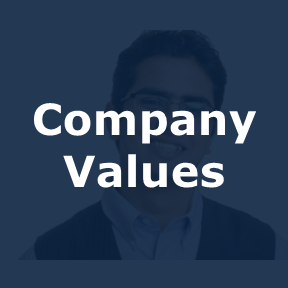 We review your resume and all relevant information you share with us. 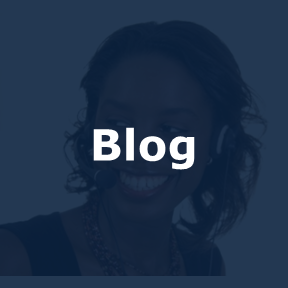 We are eager to consider your experience as it relates to all of our engaged searches. 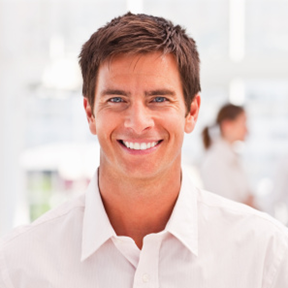 We will make immediate contact if your experience is a potential fit with our clients’ search criteria. Your information is held in the strictest of confidence. We will never share your information with anyone, nor will we ever present or suggest or reveal you as a potential candidate to one of our clients or to anyone else without your permission. 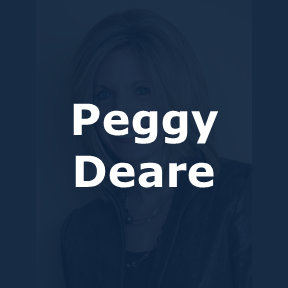 Will Deare work to find me a new job or assist me in making a career change? The best way to answer this is with the statement: we find people for jobs, not jobs for people. We are a search firm in the truest sense. Because we are working for and paid by our corporate clients, our obligation and focus will always have to be on the clients’ searches in progress. 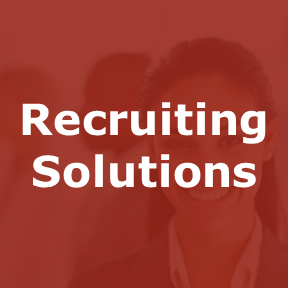 If we don’t have a current search relevant to your skill and experience, we will hold your information in 100% confidentiality and continue to review your information against new search assignments as we engage. 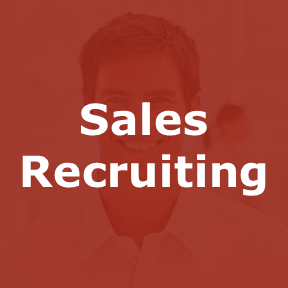 While some types of recruiting agencies claim to “market” your information to prospective clients looking for a potential fit, our executive search model is client directed, individual search specific and we very rarely have the time for active candidate “marketing”. 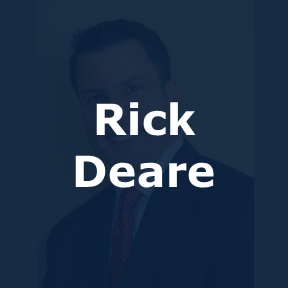 At DEARE, we’re committed to reading every resume, reviewing every introductory communication, assessing every possible search alignment, and making meaningful connections. 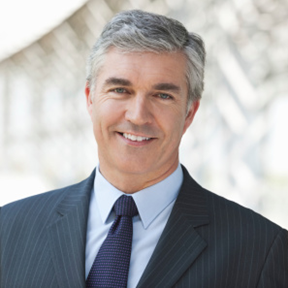 Over a span of more than 15 years our business has been based on making and sustaining extraordinary business connections with people like you. We are interested. Stay connected. Stay visible. The right opportunity could be just one search engagement away. Will my information be held in strict confidentiality? Yes! 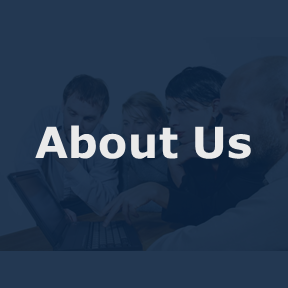 Without exception, any information you share with us is stored in a secure database that can only be viewed by our search consultants. Your information will never be shared with a client or any other individual or entity without your permission.